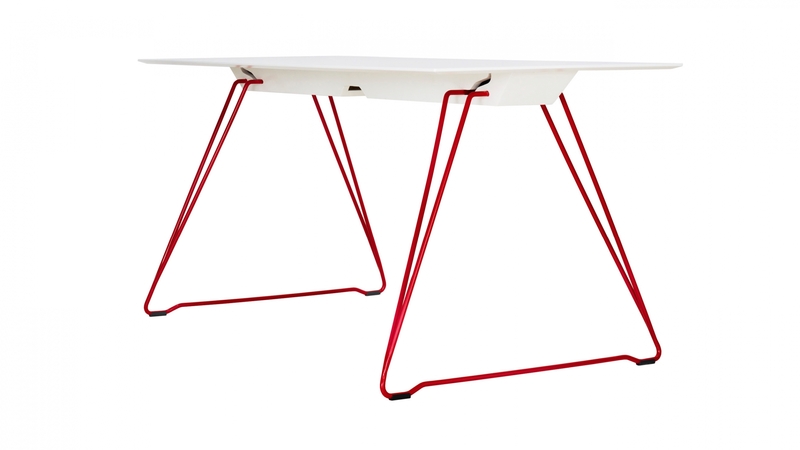 The basic design of the Lucy folding table derives from a long-standing fascination with the construction of folding legs and how this can be developed further. “The penny suddenly dropped one day. 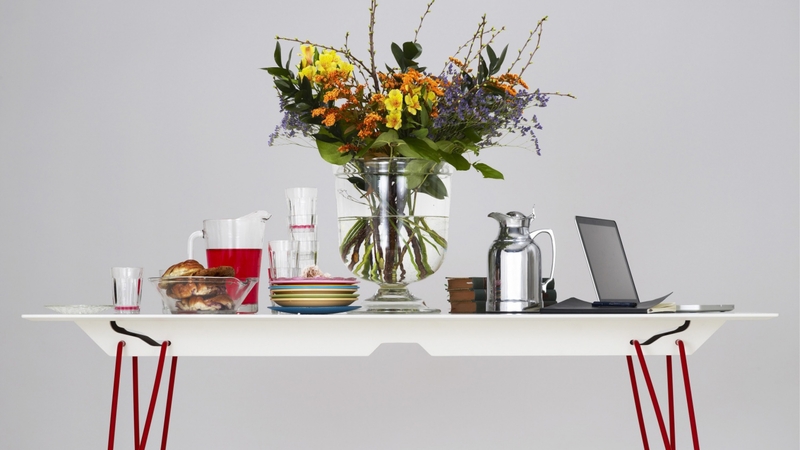 The S-shaped clip was the solution for my folding table,” says Alexander Lervik. 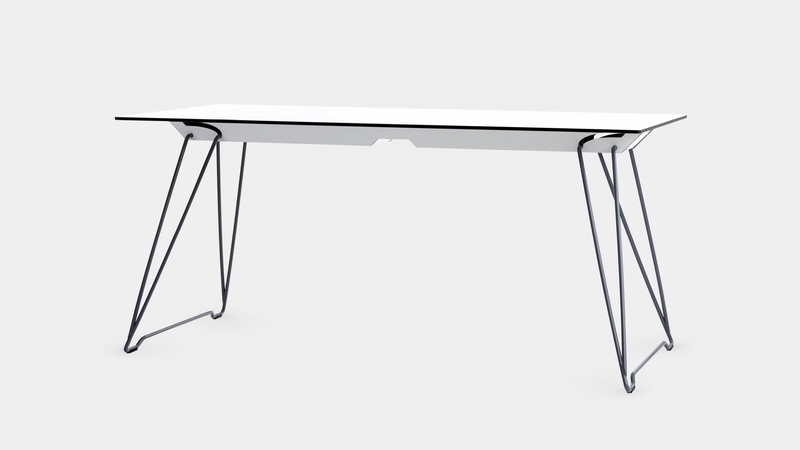 “I wanted to create a really attractive table that didn’t pay attention to practical requirements. That was how the idea for folding legs cropped up, as they are stylistically pure in shape. 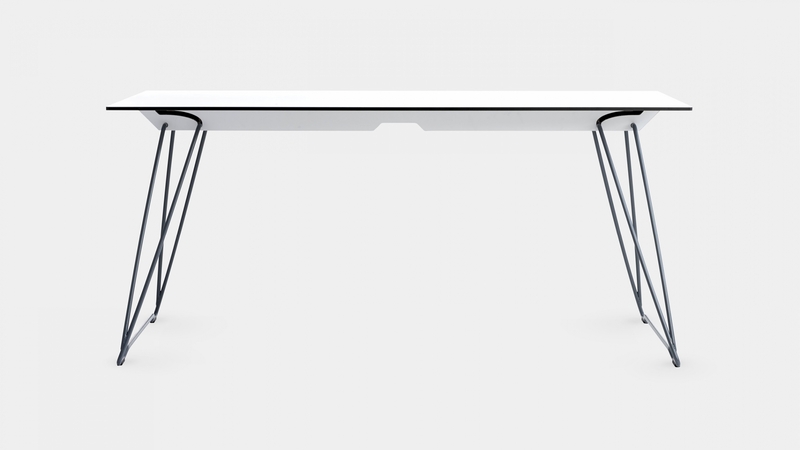 The whole thing finished up with me having designed a smart folding table based on beauty rather than practicality,” explains Alexander. 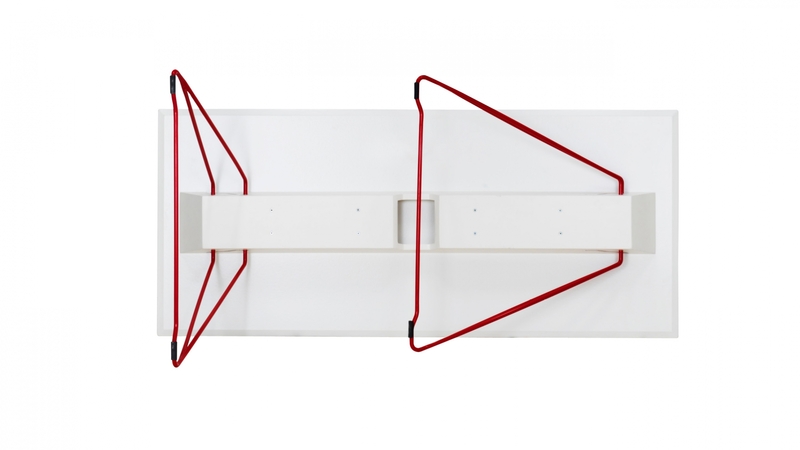 “I believe that folding tables like Lucy will be used more and more. You simply set up the table when you have numerous people in the office, and fold it up again once your project is finished,” says Alexander.